Kamal Amrohi's son Tajdar Amrohi and Shashilal Nair were teaming up for Meena Kumari's biopic but have now terminated their partnership due to differences. Sujoy Ghosh to helm TV show roughly similar to Kahaani franchise? 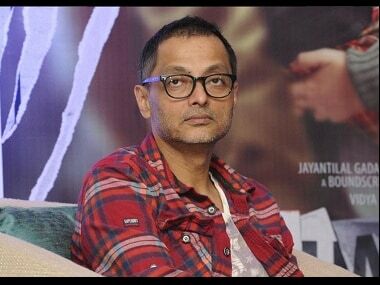 Sujoy Ghosh plans to venture into the television world and is reportedly gearing up to make a new show along the lines of his Kahaani film. 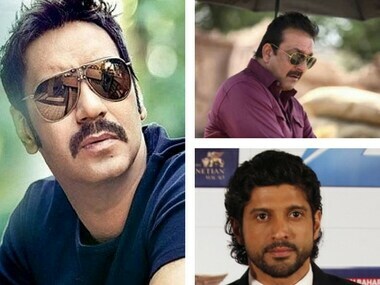 Ajay Devgn to produce film starring Farhan Akhtar and Sanjay Dutt? Ajay Devgn, who runs Ajay Devgn FFilms, has reportedly decided to produce a film that will star Sanjay Dutt and Farhan Akhtar in lead roles. 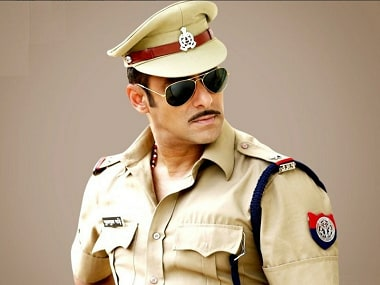 Salman Khan confirmed that Dabangg 3 will go on the floors soon. The film will also explore Chulbul Pandey's character by going into his past. 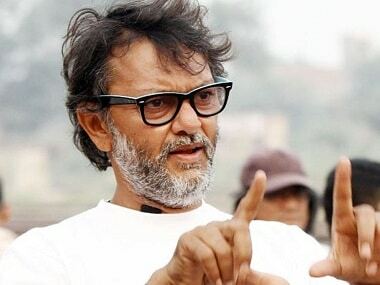 Filmmaker Rakeysh Omprakash Mehra was spotted in Chhatrapati Shivaji Terminus area where he was shooting for his upcoming Mere Pyaare Prime Minister film. The makers Tubelight, have released a soulful track 'Main Agar'. 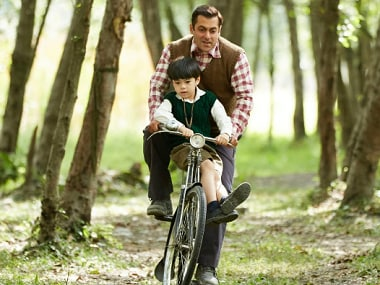 The song gives a glimpse of Salman Khan's profound relationship with Martin Rey Tangu. 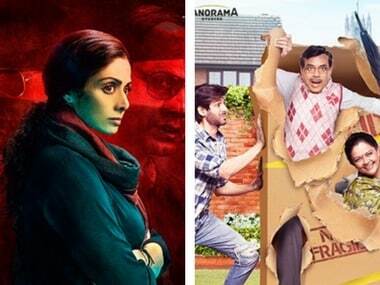 Friday, 7 July, will see a clash between Sridevi's Mom and Paresh Rawal's Guest Iin London. The initial release date of Guest Iin London was 16 June. Saif Ali Khan has reportedly been approached by Netflix for a web-series based on 'The Secret Game', a sports novel by Scott Ellsworth. 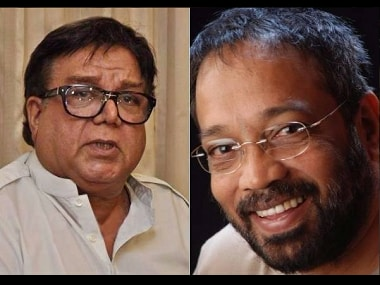 There were reports of Priyanka Chopra and Sanjay Leela Bhansali coming together for Gustakhiyan. 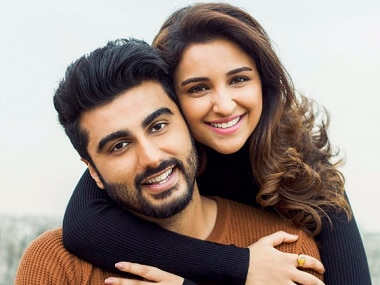 However Bhansali might not be directing the film at all.